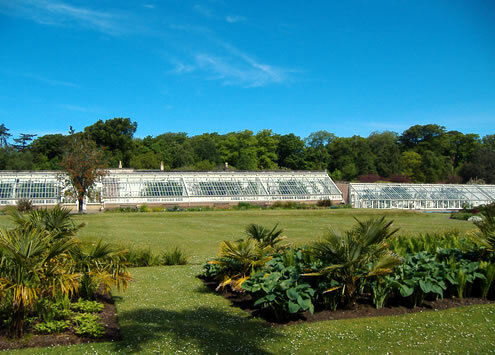 ARPL worked with the National Trust for Scotland on their millennium phased programme of improvement and conservation works to Culzean Castle and Country Park to provide new visitor facilities. 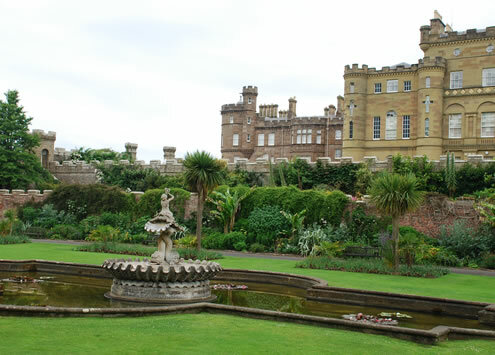 The park consists of over 50 buildings, woodland, gardens and shoreline as well as the Castle itself. 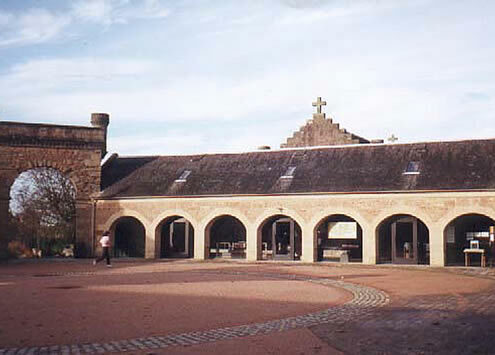 The Home Farm Visitor Centre was redeveloped to include shops, function rooms and an exhibition building with an auditorium for audiovisual presentations. ARPL worked with the exhibition and display designers to create a new interpretative experience for the Castle, the most visited of the Trusts properties. The fountain and pond in front of the Castle were restored. Within the walled garden were the dilapidated remains of the Victorian Vinery in the South Walled Garden. The design for re-instatement was developed following extensive historical and archaeological research. After trial assemblies and sample sections were tested on site the glasshouses were erected by a specialist subcontractor.